What does your gut do when you hear the two words every parent dreads? 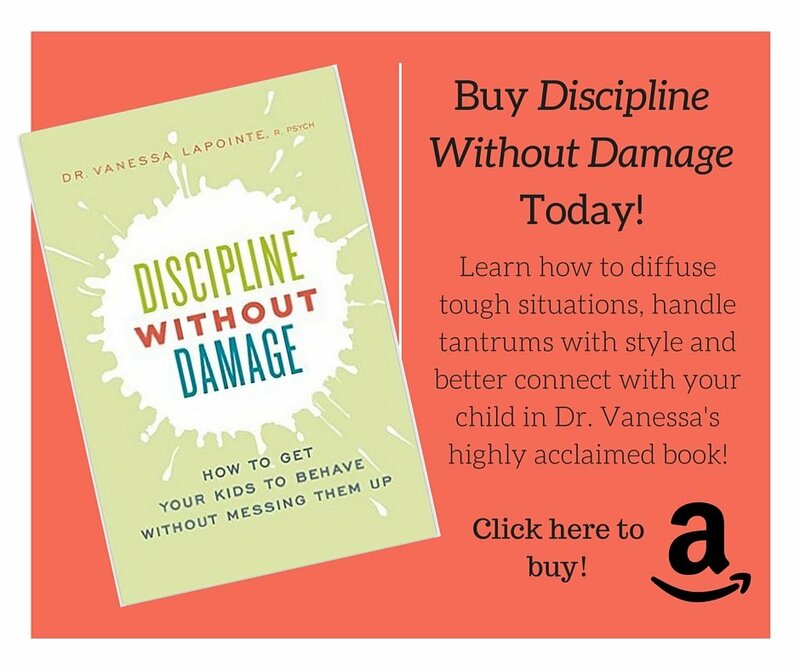 Maybe it is because of the incredible guilt that a lot of today’s busy parents carry around with them, or maybe because in the grand scheme it feels like the path of least resistance, but many of us are tempted to respond to those dreaded two words with a running list of options. Best case (and often pie-in-the-sky) scenario is the child grabs onto one of your ideas. Worst case, you frustratingly give in to another 30 minutes of screen time just to get them out of your hair. 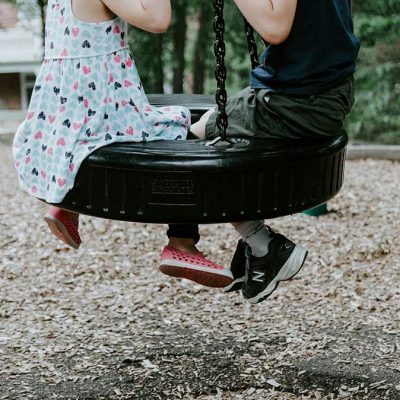 But what if the next time your child says, “I’m bored,” you just smiled at them and said, “I love bored.” Not only might that be incredibly freeing for you, but it also is actually really good for your child’s development. Why? 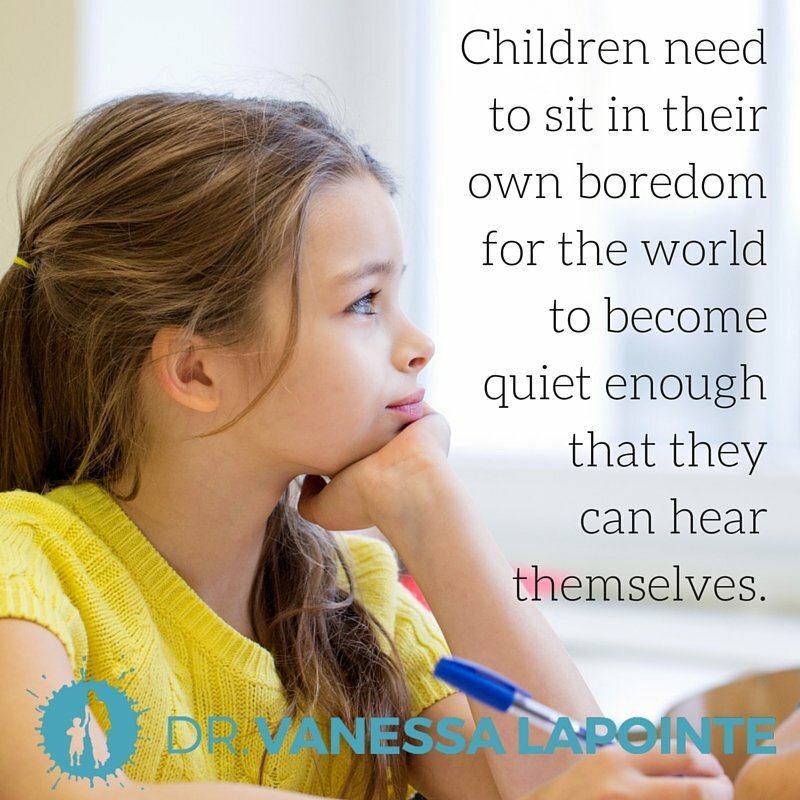 Children need to sit in their own boredom for the world to become quiet enough that they can hear themselves. It is only when we are surrounded by nothing that something comes alive on the inside. The constant stimulation of today’s reality makes arriving at that place of stillness really challenging for a lot of kids. Screens are everywhere and become a mind-numbing outlet. Scheduled programming abounds, and worse, feeling like our kids need to keep up, we register them in all of that programming. School demands are significant and increasingly leak out of the school hours into the home hours. And busy has become the new “cool” – almost like there is an unspoken message to all of us that you have worth if you are busy. When my husband was young, his family lived in a rural setting with lots of space to roam. He tells stories of spending every available hour digging out back, building forts, burying treasure, and tinkering with little inventions. I have visions of him utterly absorbed in those tasks, lost in the world of his imagination, but more importantly in the world of HIM. Knowing this about my husband, is it any surprise that he is now a mechanical engineer? He is still building and tinkering and inventing. This is who he is – the essence of what makes him tick. The boredom of his childhood – the space created for him to just be – lives on in its impact today in big and defining ways. Children need to sit in the nothingness of boredom in order to arrive at an understanding of who they are. 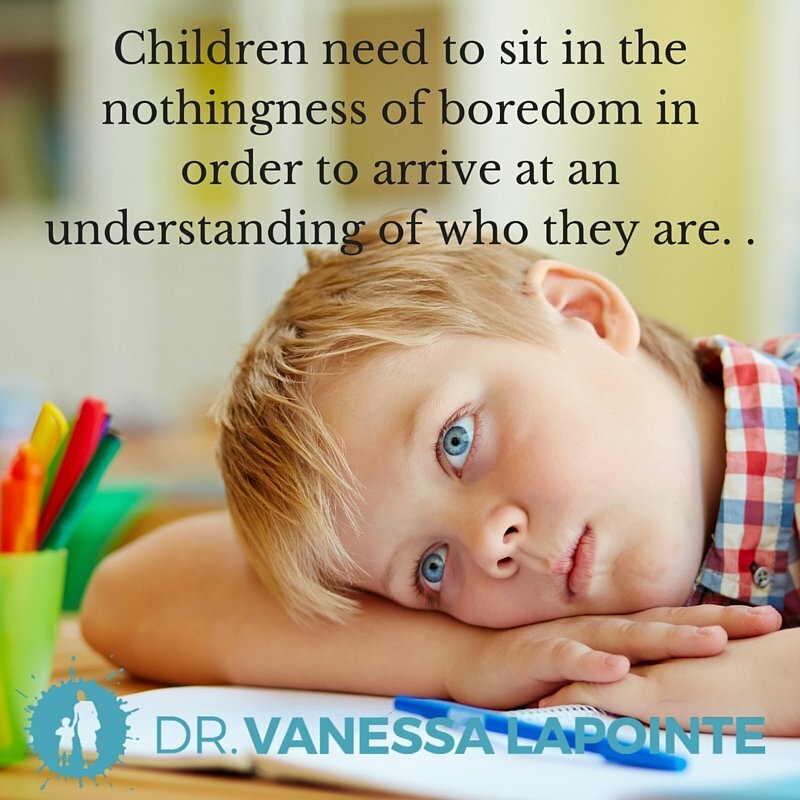 And just as important, children need to sit in the nothingness of boredom to awaken their own internal drive to be. So many parents have come to me over the years desperate to crack the riddle of why their children appear to “lack motivation” or “not care.” The sad truth in many of these cases is that this was never allowed to come out of their children. The child’s sense of self and the child’s sense of being was never allowed to awaken. There was simply not enough stillness. So the next time you hear those two little words – “I’m bored” – grab onto them like a lifeline for your child and do…nothing! With a knowing and swagger-filled smile, just nod and say “I love bored” and offer zero options for filling in that void of nothing. And then watch. Watch as your child’s mind becomes quiet. Watch as their internal sense of self takes over. 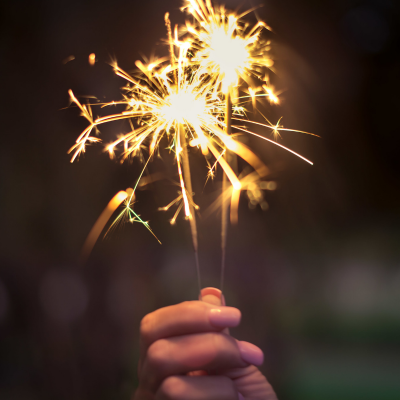 Watch as their sense of being comes bubbling out of them and spills over into this incredible energy to create and do and conquer. And then watch as they grow into confident, capable, driven young people. Boredom is the elixir of creativity and passion. Boredom is the pathway to drive and ambition. « Can we at least stop hitting the children? 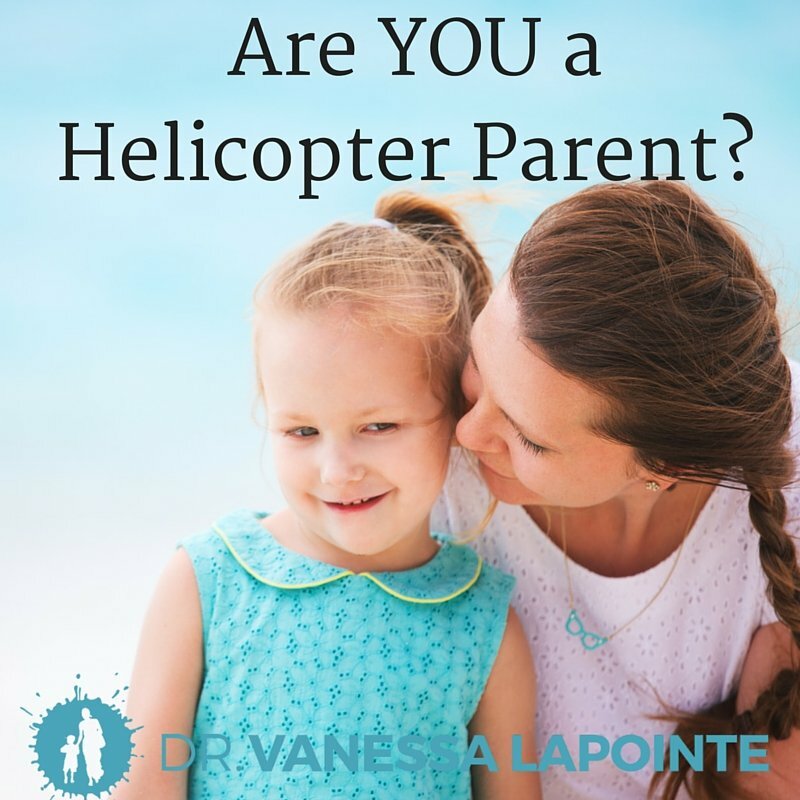 Attachment Parenting	Are You A Helicopter Parent? 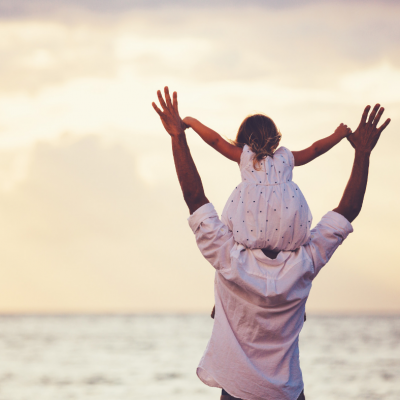 Attachment Parenting	Can we at least stop hitting the children?